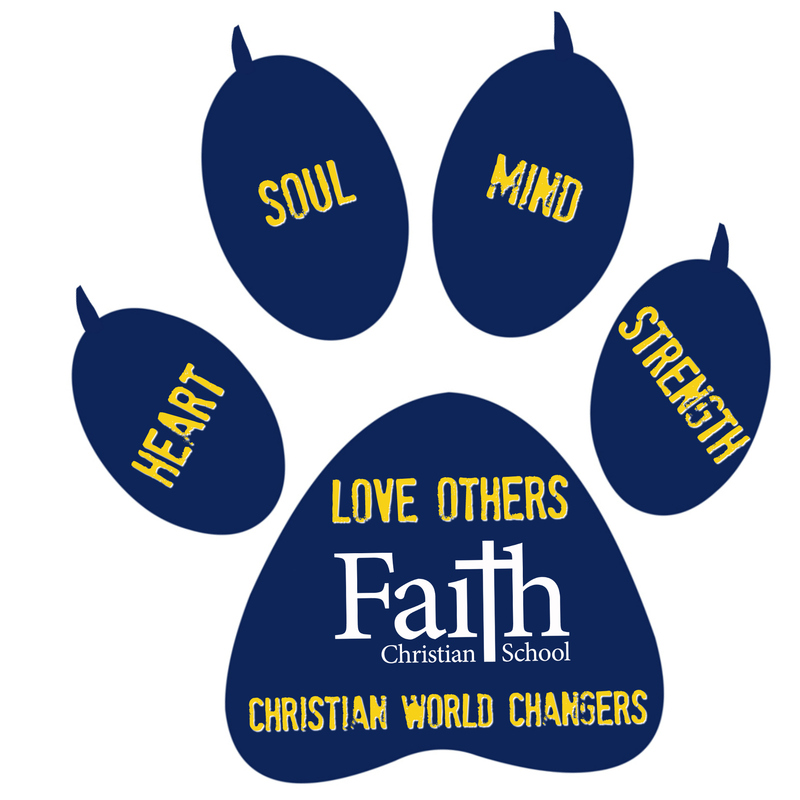 Alumni News - Faith Christian School, Inc.
after being grounded in Faith, growing in heart - soul - mind - and strength and going into further education, the workplace and beyond! Hearing what our Faith Christian High School Alumni are doing in the world brings us great joy! Please share your story with us.